We have worked closely with Kingsey since 2014. During this time we have had the pleasure of having an excellent working relationship with them. Having personally verified their work we find them to be an excellent company to do buisness with. 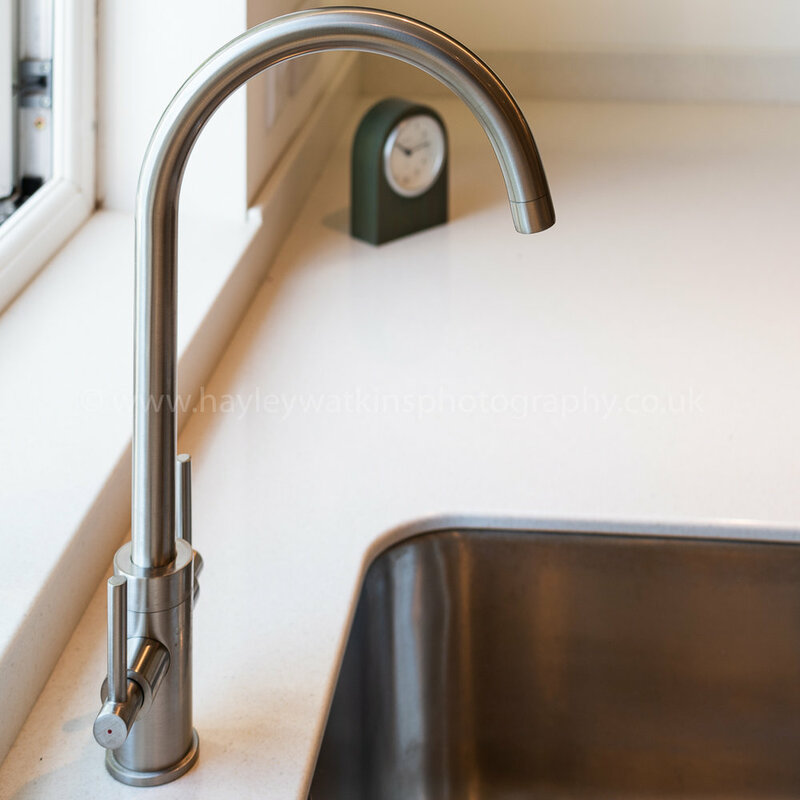 Kingsey Kitchens is a bespoke kitchen manufacturer based on the Oxfordshire and Buckinghamshire border between Thame and Princes Risborough. We pride ourselves on providing high quality, individualised kitchens, we are able to create a unique kitchen just for you, no matter what your budget. We are able to make your kitchen from your existing drawings or project-manage the job from start to finish. Established over 22 years ago with the last 10 being focused purely on Kitchens, wardrobes, studies and bedrooms. 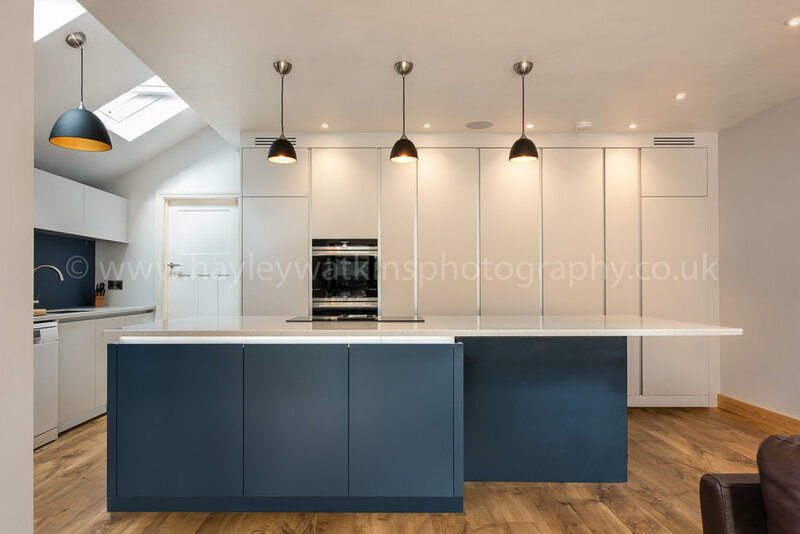 Employing a dedicated team of designers, craftsmen and fitters who create and deliver each kitchen project with the extremely high quality and standards Kingsey Kitchens has become renowned for. The following customer testimonials were provided by Kingsey Furniture on behalf of their customers.